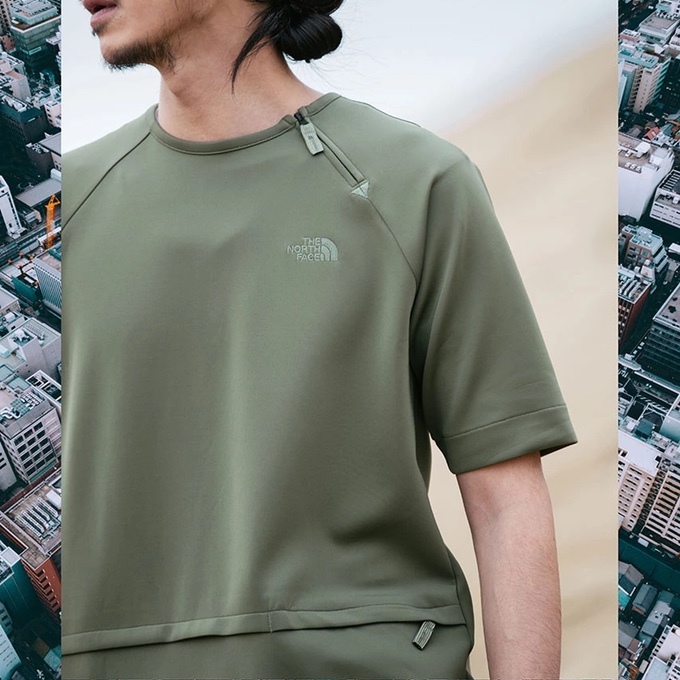 Urban Exploration is a division of The North Face brand that consistently delivers on apparel seeking to explore the lines between functionality and streetwear aesthetic, with engineered textiles built to match urban conditions. The SS19 collection is nothing but classic technical heat! 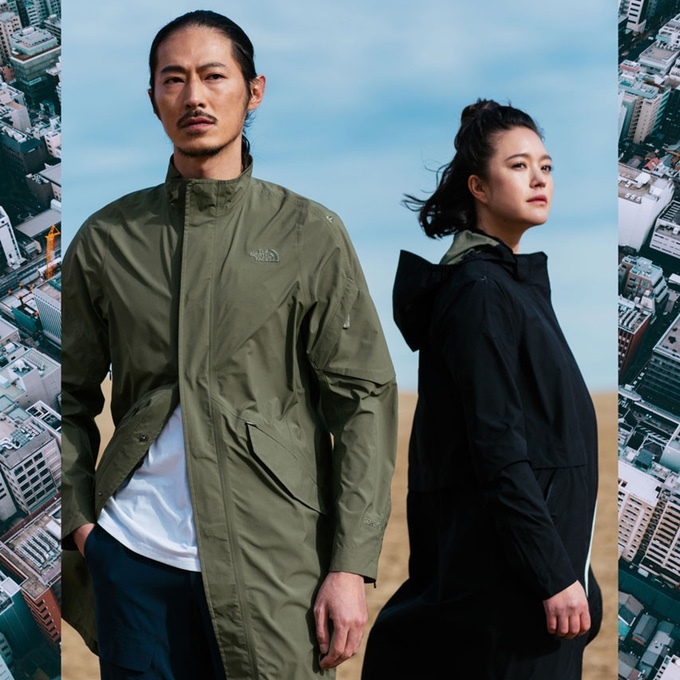 GORE-TEX and off-kilter pocket placement are at its foundations; bringing The North Face Urban Exploration to life for the summer season ahead in a navy, olive and ecru palette. 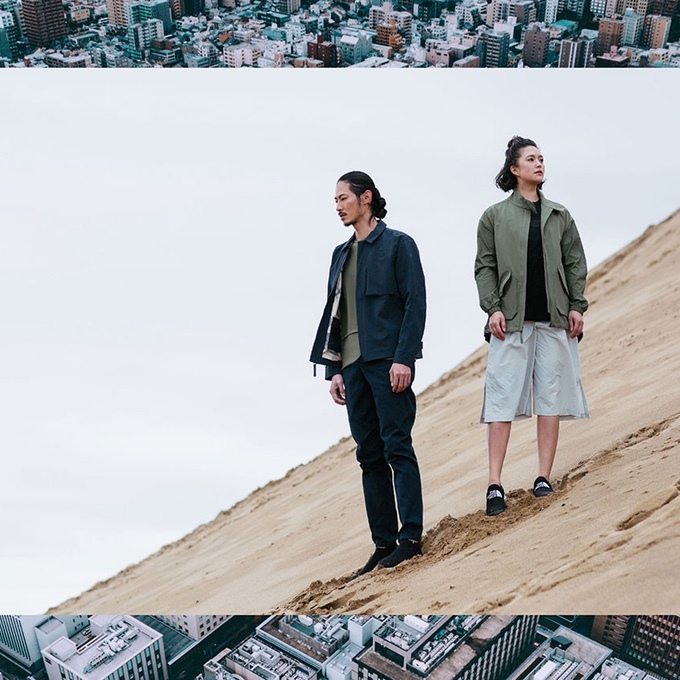 This season’s offering includes hoodless parka jackets, technical t-shirts, harness style belts and branded footwear with all apparel boasting fully weatherproof finishes with moisture-wicking and water resistant abilities. 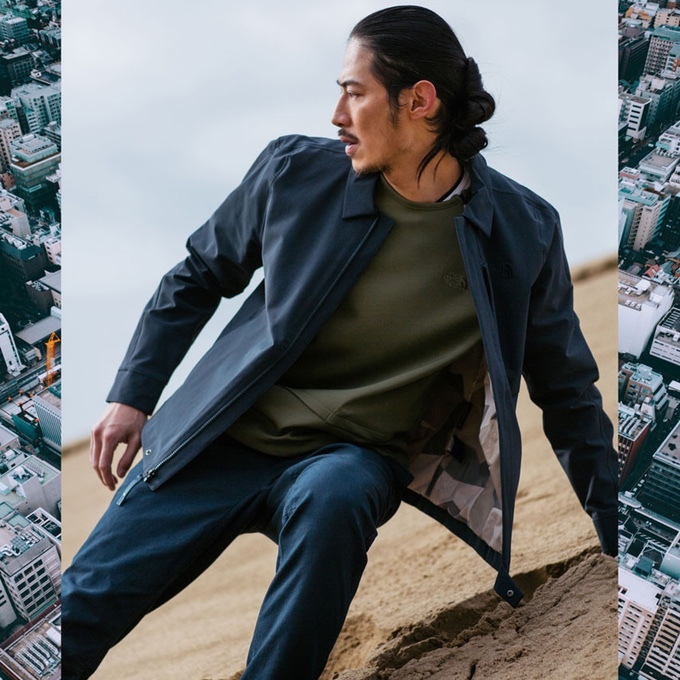 A standout item from the collection is the subtle Harrington style jacket, which appears in navy with a tonal brand logo. 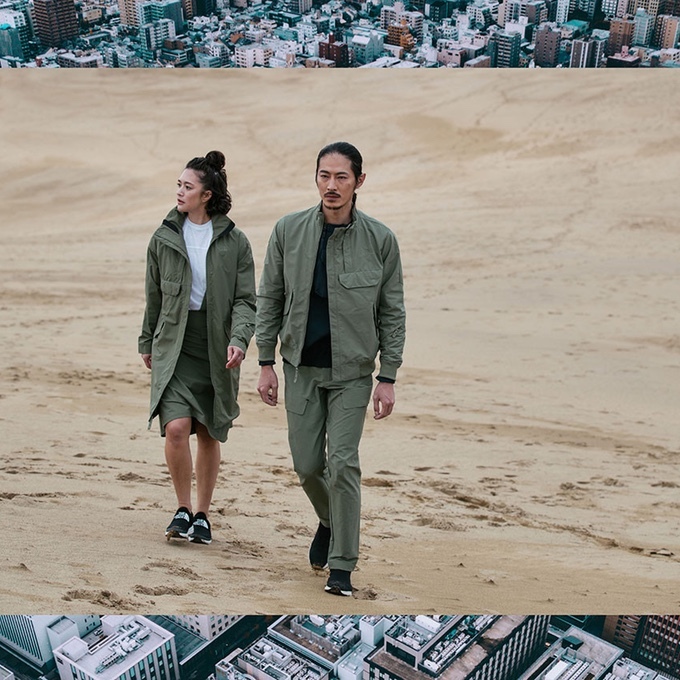 THE NORTH URBAN EXPLORATION SS19 COLLECTION will be available later this year, see images below. 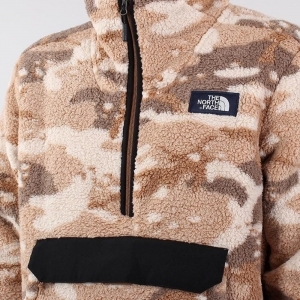 Hit the banner to shop the latest from THE NORTH FACE available at END.